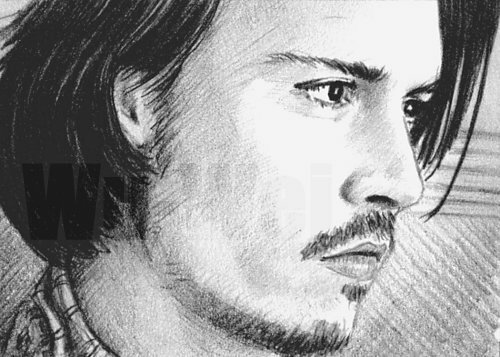 Johnny pencil sketch. . Wallpaper and background images in the जॉनी डेप club tagged: johnny johnny depp johnny depp art deviant art. Unfortunately I didn't draw it. I wish I had.